The DP-650 Series is an ultra-compact, low-power LCD meter requiring only 15mW of power. 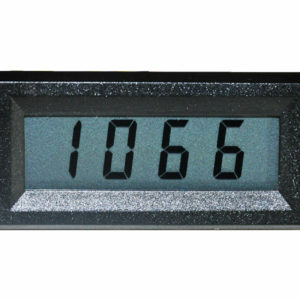 This meter is ideal for applications requiring a highly reliable LCD display in a small package. The snap-in bezel packaging enables easy and rapid installation of the meter. The simplicity of design, over-voltage protection, and low power consumption all contribute to the high reliability of this device. Three input voltage ranges are available: ±200mV, ±2VDC, and ±20VDC. A 4 to 20mA current input adapter (DP-670) is also offered. 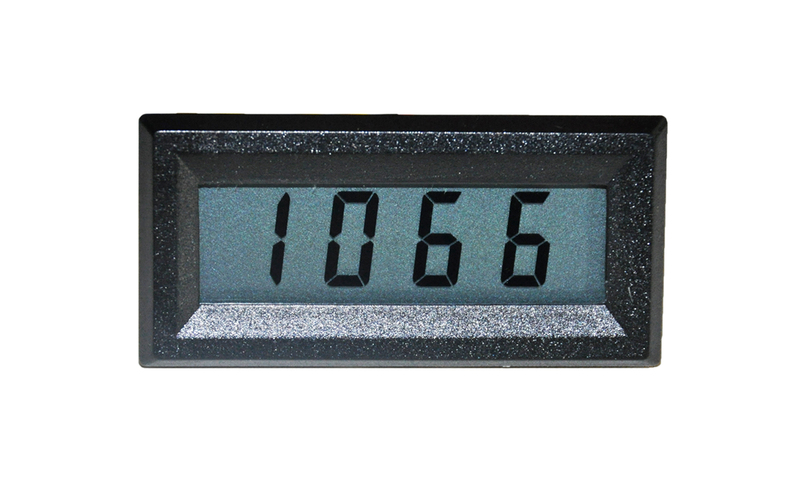 Automatic polarity, over range indication, adjustable decimal point, and display HOLD are standard features. The DP-650 Series employs a dual slope integrating A/D converter, and operates from an internal 100mV reference via a precision DC-to-DC converter. Typical accuracy is ±0.1%.